The follow-up to You’re Dead! is coming. 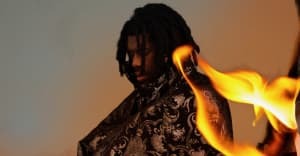 Flying Lotus has revealed that work on his next record is nearly done. The artist, real name Steven Ellison, shared a hand-written note with his Instagram followers on Sunday, October 7. The day marked his 35th birthday and he thanked his fans for their continued support. "These past few years on earth have really shaken me so much," he wrote, and I'm grateful to be able to turn to you to make sense of it all." The note ended with Ellison writing: "P.S. Album being mastered tomorrow." 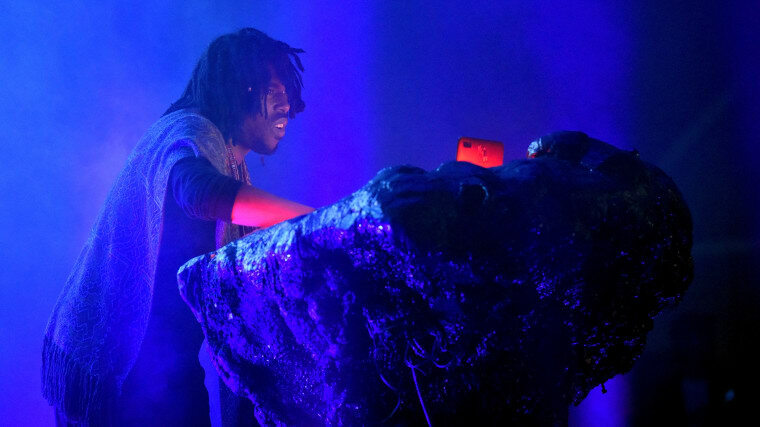 The most recent Flying Lotus album, You're Dead, was released in 2014. Since then Flying Lotus has directed horror movie Kuso which featured original music from Aphex Twin among others.